The historic Merry Pier located in Pass-A-Grille, Florida, and is a world famous fishing and boating destination. Here, you’ll find a friendly store, boat excursions, a fresh fish market, and fabulous fishing. 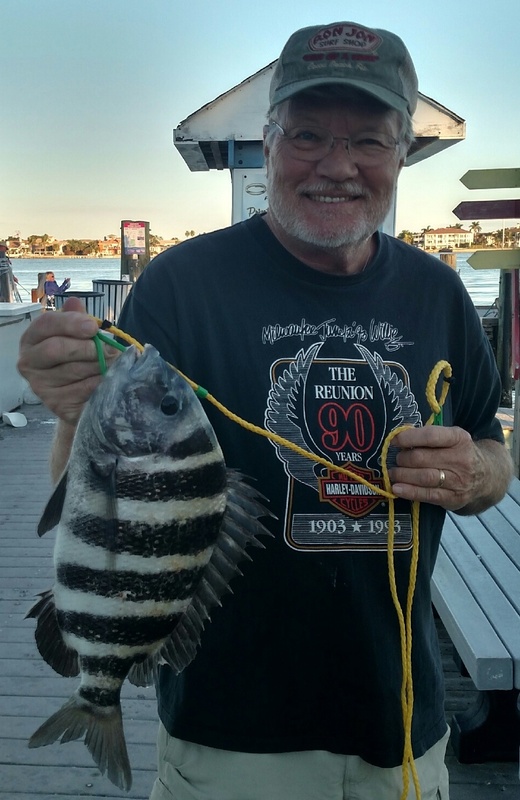 Common catches include flounder, snapper, snook, redfish, mackerel, and many others. Both live and frozen bait are available for sale. 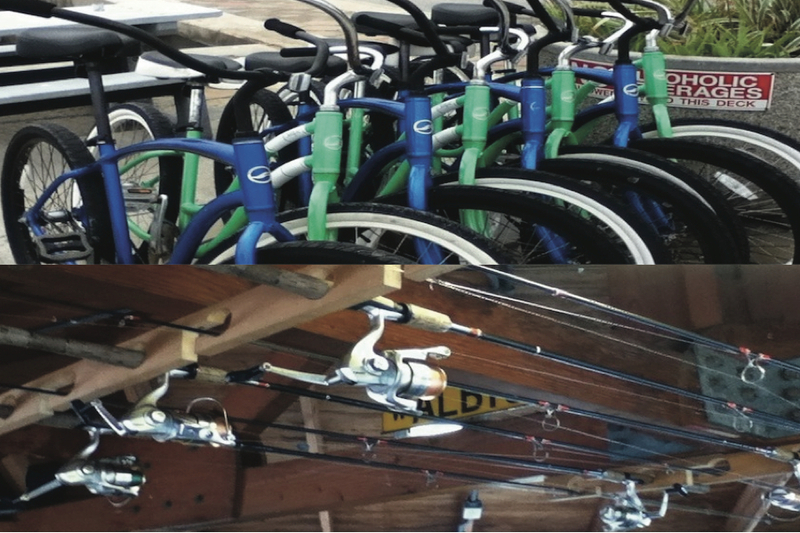 Rod, tackle and bicycle rentals and sales are available, too. Drop in at the Fresh Fish Market for right-off-the-boat whole and filleted snapper, grouper, shrimp and more. 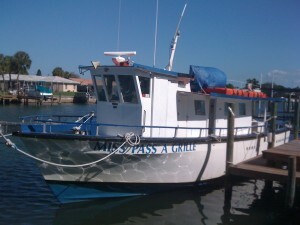 Miss Pass-A-Grille, an historic party boat, is also available for 1/2 and full day trips. Looking for an offshore adventure? Check out the Offshore Hustler for great private deep sea fishing charter. Shell Key Shuttle offers boat rides and daily excursions to Shell Key Preserve. Enjoy shelling, bird watching and dolphin watching. Also offering sunset cruises by reservation. Merry Pier offers a wide variety of frozen bait, live bait, tackle, ice, snacks, drinks, sandwiches, ice cream and beer. We also ….